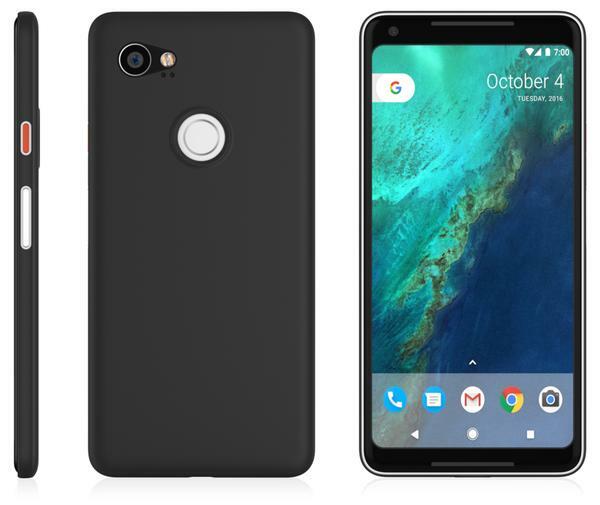 The Android Security patch of Pixel, Nexus Devices for April 2018 rollout begins and it is available for selected compactable phones. Google rollout of April Android security patch includes 56 "functional Updates" and specific updates for each pixel devices. The update is available in the form of OTA ZIP files and factory images. Updates are available in the form of factory images and (over-the-air) OTA ZIP files. Google April Android security update is on two levels; dated 2018-04-01 and 2018-04-05. 1. Fixed Vulnerability in Media Framework which allows hackers to remotely execute arbitrary code.